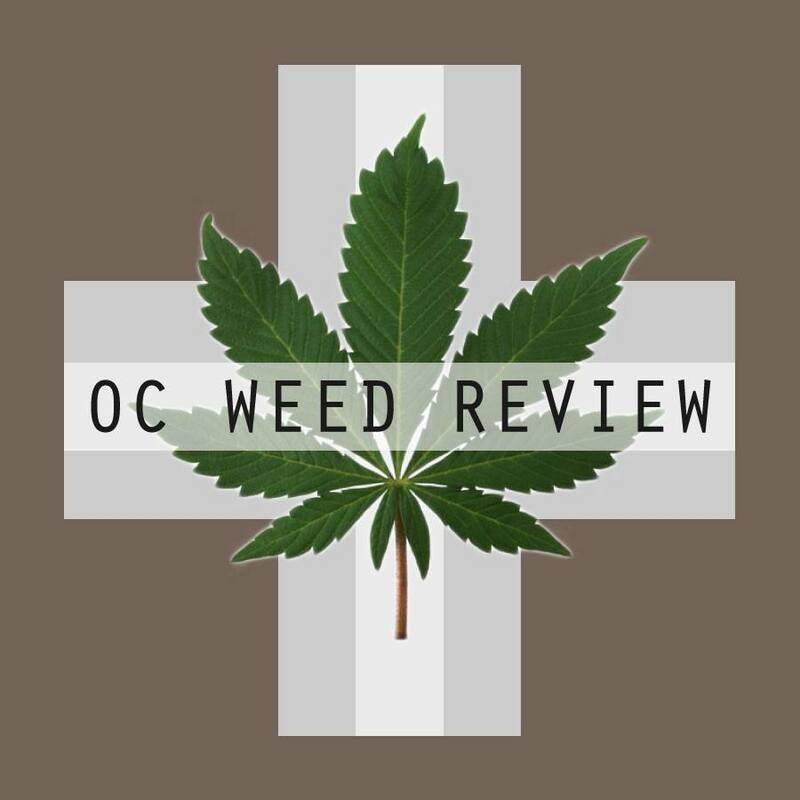 Hey just wanted to say that your reviews are thorough and explanatory of the flowers – a great idea to have in Orange County. Letting others know about what’s good is what I’ve been looking for. I would love to contribute if I could soon, it’s also important for me to have legit strains 🙂 hah alright take it easy, to whom it may concern. Thanks, Sergio. Being a one man operation, I don’t take contributions. However, I am always open to suggestions on strains or dispensaries to check out. Keep checking out the reviews.